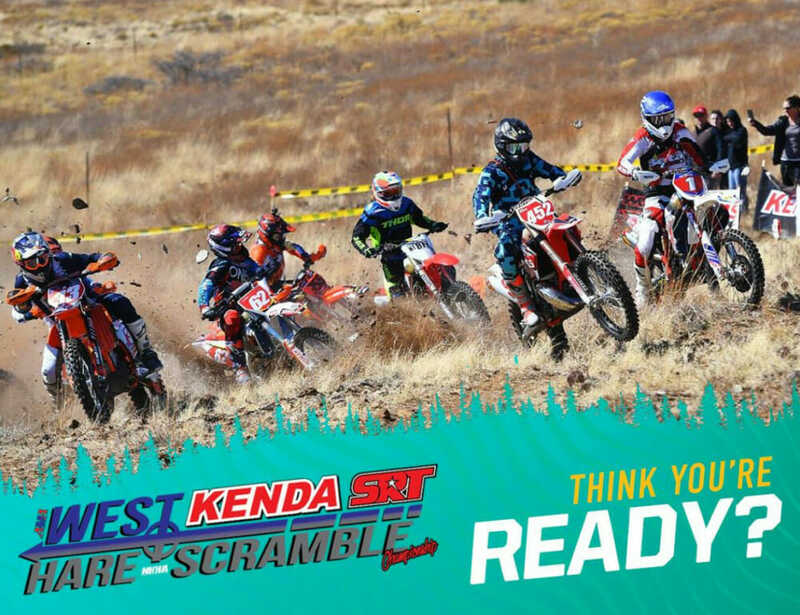 The Rough Rider 100, round two of the AMA West Hare Scramble series, is this weekend. 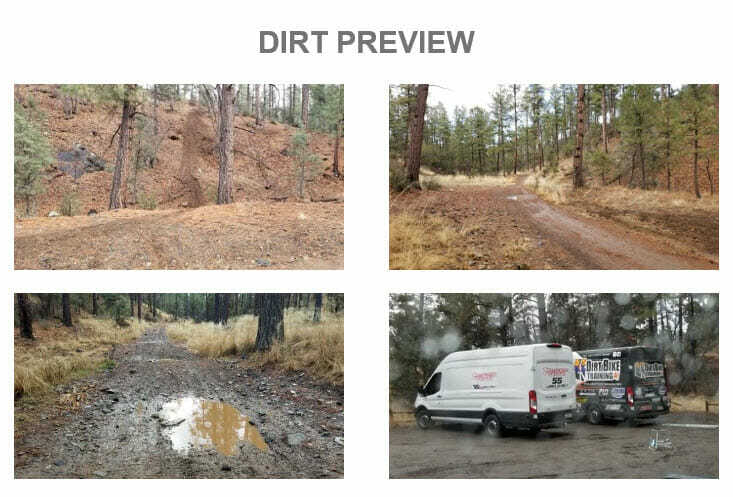 The Field Craft Survival Rough Rider 100 is scheduled for this weekend in the Prescott National Forest in Arizona. With rain in the forecast this week, the course is expected to be in prime condition. Last year’s Pro/AA class winner was local, and Factory KTM rider, Taylor Robert followed by last year’s series champ Trystan Hart. With a stacked field of fast riders including round-one winner Joe Wasson, Max Gerston, Justin Bonita, Ricky Dietrich and many more, this year’s race is shaping up to be a repeat success. The Rowdy Rose.com Women’s Pro purse is $2,500, and is attracting the best of the best in the Women’s class. 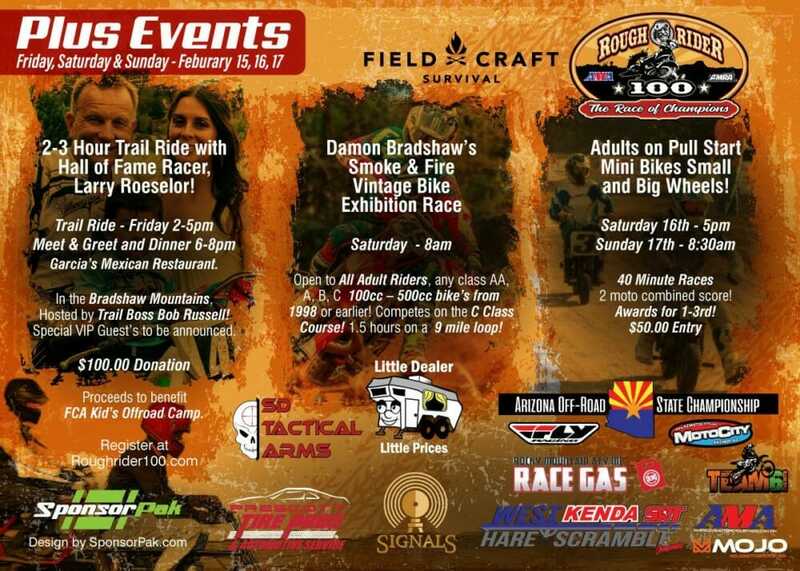 The Rough Rider 100 club has activities planned that will for a fun-filled weekend for the entire family.